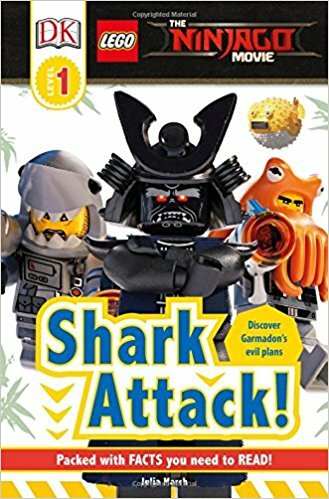 Prepare for battle with Garmadon’s Shark Army! Meet Lord Garmadon. He's the baddest villain in Ninjago City! Learn about his Shark Army and their wicked weapons. 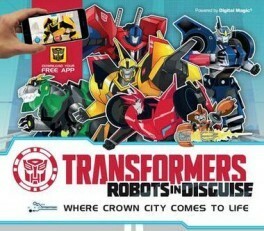 Can the ninja defeat them? 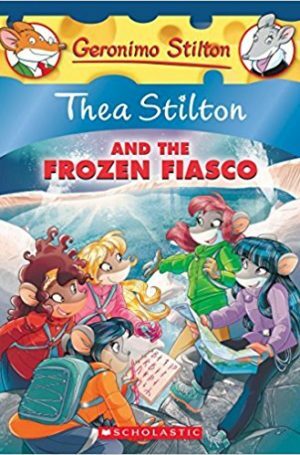 Join Thea Stilton and the Thea Sisters as they travel to help a new magical land! 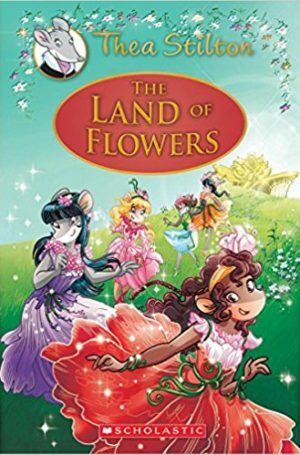 The mice encounter fairies and other strange and fantastical creatures as they work together to solve a mystery to save the realm from peril. 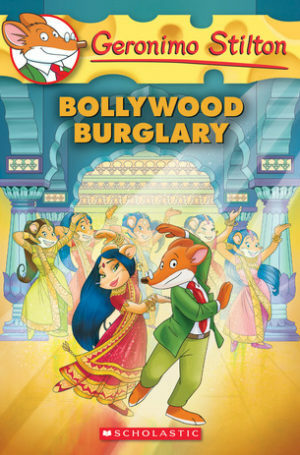 It's a fabumouse adventure!